Come experience the wonders of Gunung Mulu National Park. 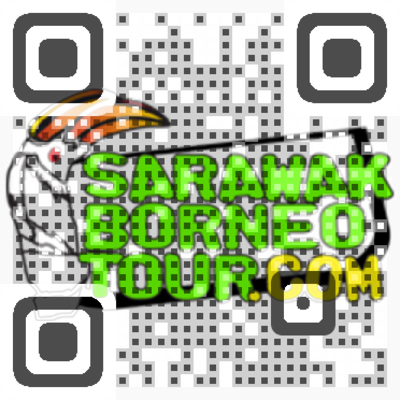 Take a 20 minutes ride from Miri and visit one of the best Unesco Heritage site in the world. 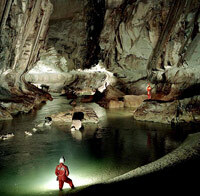 The Mulu caves will give you an unforgettable experience with the different kinds of cave architecture for each cave. Besides the cave, you can also try the canopy walk which will take you 15-25 metres of the ground and also lets you enjoy the rainforest. 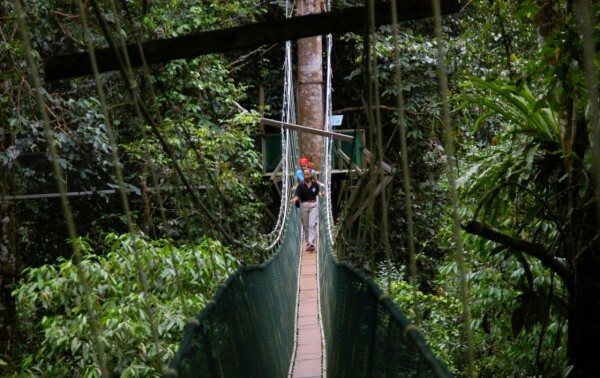 Visit the various kinds of mulu caves or breathe the fresh air with a tree top walk. Optional excursion: Canopy Skywalk at RM65 per person depart at 1400hrs. The Mulu Canopy is the longest tree-based walkway in the World. As you walk among the ferns and vine 15-25 metres above the forest floor and river you will enjoy this unique opportunity to get closer to the rainforest 'Web of life'. It takes about 2 hours for the walk. All transfer in Mulu, airfare from Miri-Mulu (return) or Kota Kinabalu-Mulu (return) or Kuching-Mulu (return), entry permit and fees, accommodation at Benarat Lodge or Mulu Marriott Resort & Spa, meals as stated, excursion to Show Caves of Mulu and Nature Guide.